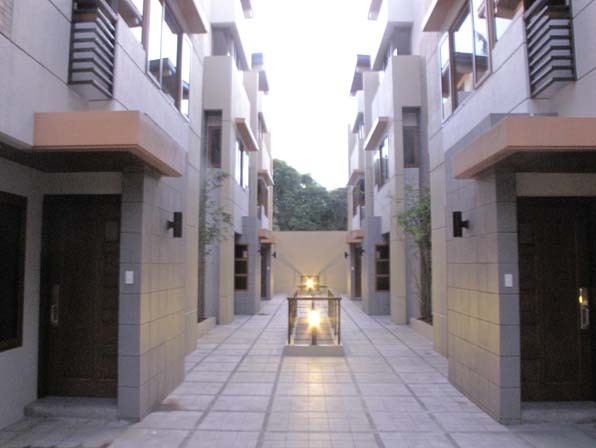 If you want a spacious unit in the heart of New Manila Quezon City, then this one is perfect for you! Complete with plenty of rooms and 2 car garages, this would surely fit even the largest of families. No Flood, and comes with a 2 Car Garage!